It is a well-known story how from Latur to Tamil Nadu, India is facing groundwater depletion problem and droughts. However, there is no problem whose solution cannot be found if someone sets his or her mind to it. This is what has been proved by Ayyapa Masagi who has earned various epithets like Water Magician, Water Gandhi, and Water Doctor. He has been trying out his innovative and customized methods of water conservation and firmly opines that if they are judiciously implemented then India can be water efficient by 2020. He has recharged bore wells, constructed lakes and helped thousands of people to practice rainwater harvesting. 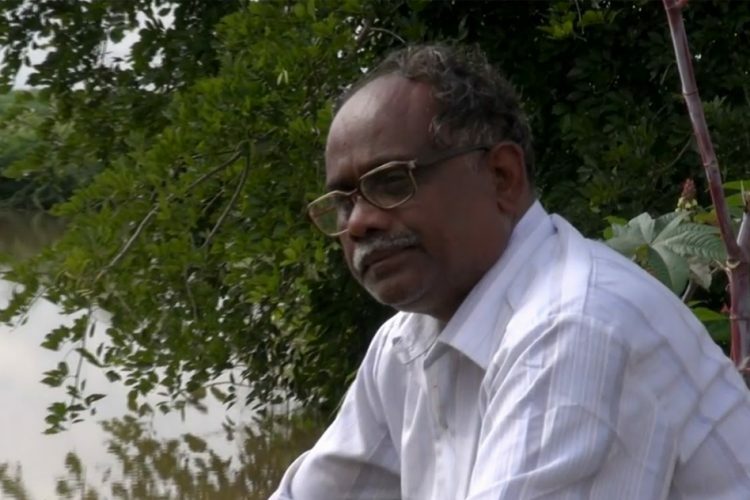 It was his childhood spent in water starved Gadag district in Karnataka, about 470 km from Bengaluru, that motivated Ayyapa to deeply research water deficiency and ways to recharge it later in life. 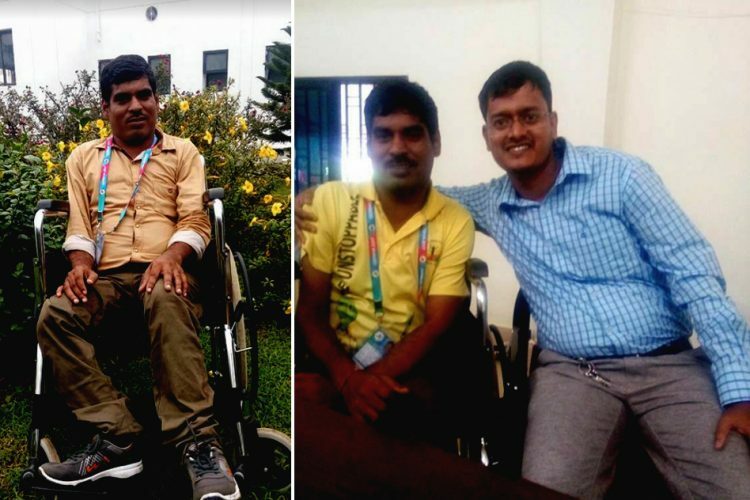 “I used to wake up with my mother at 3 am to go and fetch water.” Hence water conservation techniques kept on playing on his mind all through his growing years. However, the path ahead was not easy. The family was so poor that one night his father slapped him because he used a kerosene lamp to study. 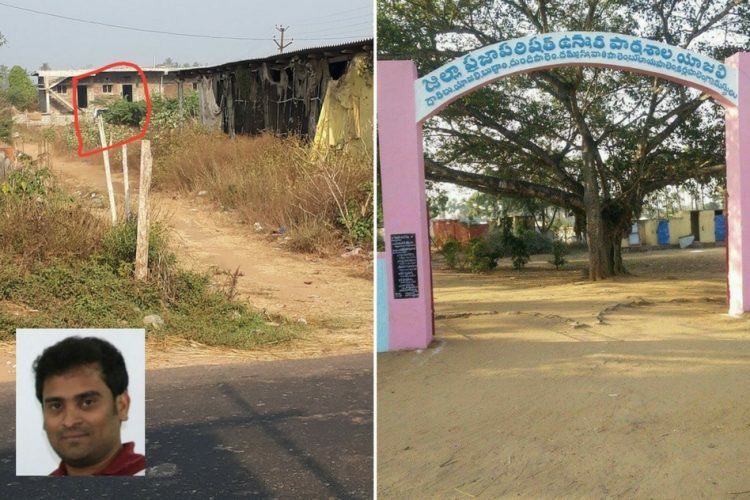 Ayyapa was in class 6th at that time and left his home. In order to finish his diploma in Mechanical Engineering, his mother sold all the gold with her. After briefly working at BEML Bengaluru, he joined Larsen and Toubro (L&T). It was during these 23 years that he finally realized that he could not resist the call of the earth. Ayyapa returned to Gadag, and bought six acres of arid land. For this he drew the ridicule of the person from whom he bought the land as well as his wife who thought that he was abandoning his four kids. He planted coffee and rubber crops to prove that they could be grown with the help of whatever rain was received in any region. Two years later there was a severe drought and the crops died. Next year there were floods, eliciting the response from his wife that he was “an incompetent fool”. This did not deter him since he knew that he was thinking ahead of his times and was determined to prove his point. The Water Doctor was aware that the farmers are lazy during rains, get cozy during winters and wake up to the horrors of drought only during summer. In order to reverse this trend it is essential to work for water conservation throughout the year. In his endeavour to solve the problem, he met experts like Anna Hazare and Rajendra Singh of Rajasthan and reached the conclusion that recharging bore wells and practising non-irrigational agricultural methods could solve the water crisis faced by farmers. He is not in favour of grand techniques like interlinking rivers throughout the country despite river water disputes such as that of Cauvery between Karnataka and Tamil Nadu. Despite the floods and famines, Ayyapa reaped a good harvest in the coming two years. Encouraged by this, he experimented with bore well recharging and non-irrigational agricultural techniques in the neighbouring farms, too, which were again fruitful. 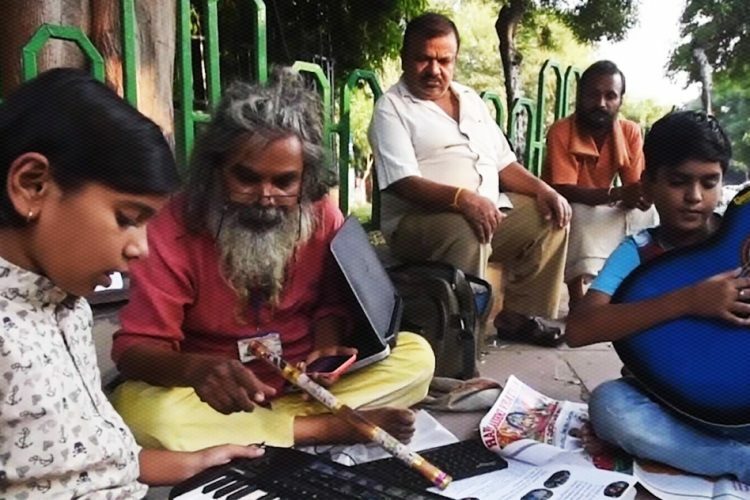 Soon he left his job which fetched him Rs 55, 000 a month and dedicated his life totally to his mission. He believes that if the third world war is fought, it will be for control of water resources and hence he has launched a campaign to ward off the danger. The pit-based system consists of permanent structures of mud, sand, soil, gravel and boulder. Rainwater trickles down the gravel and sand and slowly recharges the subsoil. After reaching saturation point, the water bubbles back up in the form of springs. For his conservation efforts he received the Ashoka Fellowship in 2004. 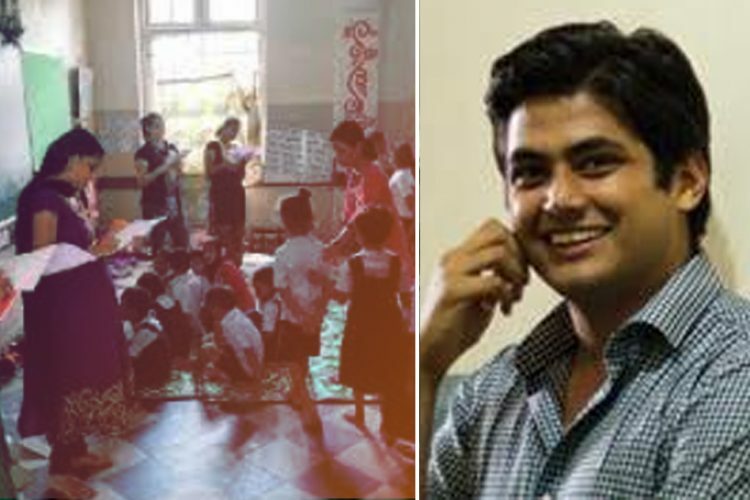 In 2005, he founded the Water Literacy Foundation (http://waterliteracy.tk) whose non-profit wing, Rain Water Concepts Pvt Ltd (I) was launched in 2008. 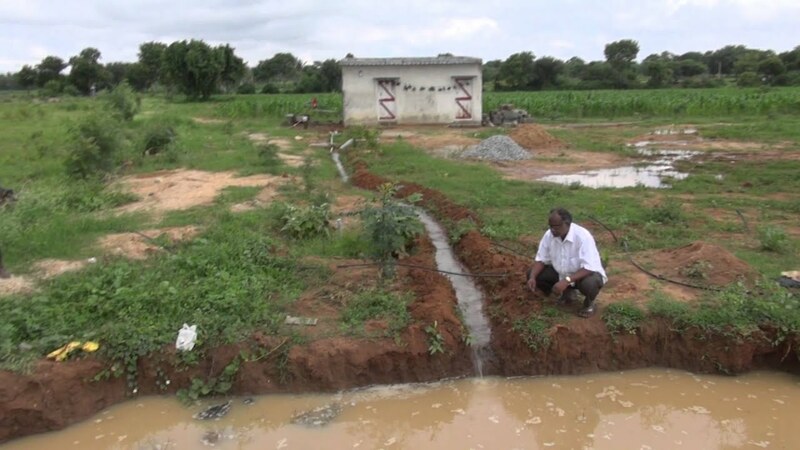 In order to assist Ayyapa there is a vanguard of “water warriors” implementing his multifarious projects which consist of seepage recharging, tree-based agriculture, infiltration wells, rooftop rainwater harvesting, lake type borewell recharging, sump type borewell recharging, and stream water harvesting and non-irrigational agricultural practices. They also help in spreading awareness about various techniques of groundwater recharge and water conservation through an initiative called Water Literacy on Wheels to reach remote farms to spread water literacy. As an example of Ayyapa’s success story we can recount the experience of Kennametal Widia – Tumkur Road which was buying water worth Rs 25 lakh per year. Once the RWH project was launched there, dry and weak bore wells started yielding good quantity and quality water, reduced water consumption by 15% and stopped buying water since 2006, winning the National Water Conservation Award by CII. 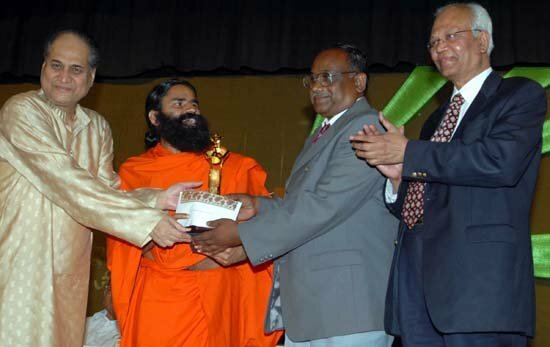 Ayyapa received the Jamnalal Bajaj Award in 2009. In 2012, the organization found an entry in the Limca Book of Records because it had constructed 600 artificial lakes! Also, in 2012 it was mentioned in the Unique World Records Book for the Numbers of Lakes construed. Additionally, 70, 000 bore wells have been indirectly recharged by the NGO, helping around 1.5 million people in 42,000 locations. He is an expert at providing customized solutions to various stakeholders depending on various factors like the size of the farm, the availability of resources, and budget. Mr. Ayyappa Masagi from Karnataka received Jamnalal Bajaj award. As is the case of a number of excellent innovators in our country, unfortunately even the Water Doctor’s techniques have been largely ignored by the government. Ayyapa’s children believe in him and have come back to help him out, he has received various accolades, but the fruits of his efforts are not acknowledged by our government at large. This is undesirable. 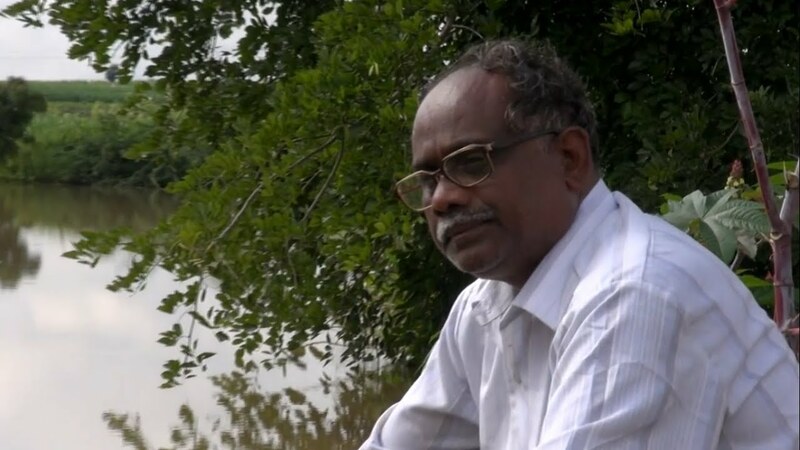 The Logical Indian community lauds the humanitarian efforts of our Water Doctor and urges the Indian government to take note of the tremendous service he has done to various farming and non-farming communities and help him further in his campaign to preserve water by adopting his innovative techniques. 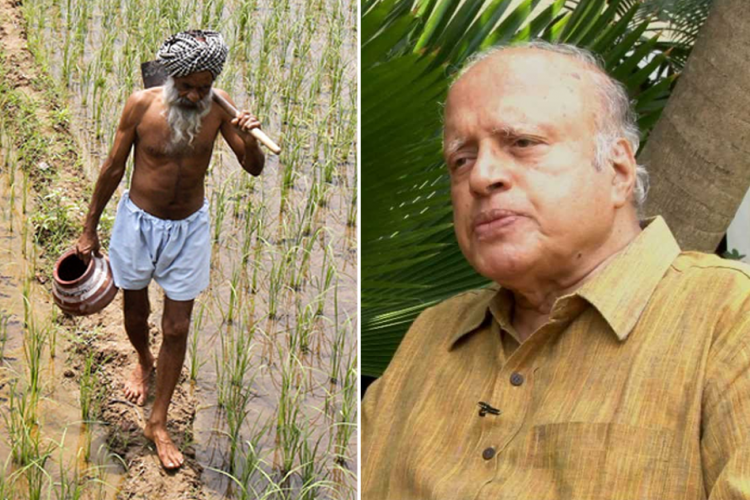 The Solution To Farmers’ Problems Is Gathering Dust For 11 Years: Why Aren’t Govts Implementing It?